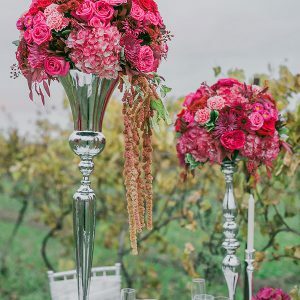 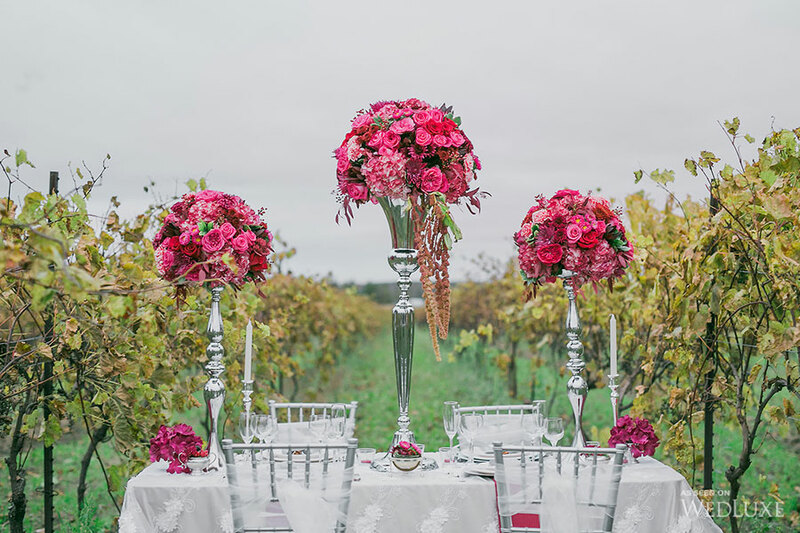 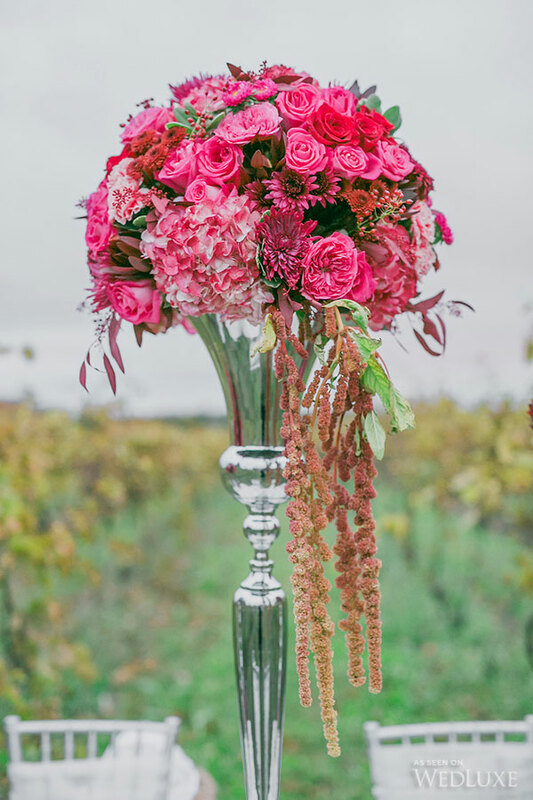 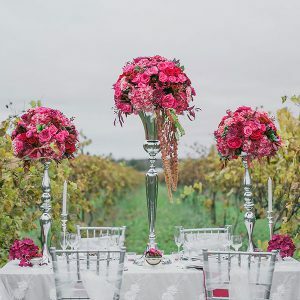 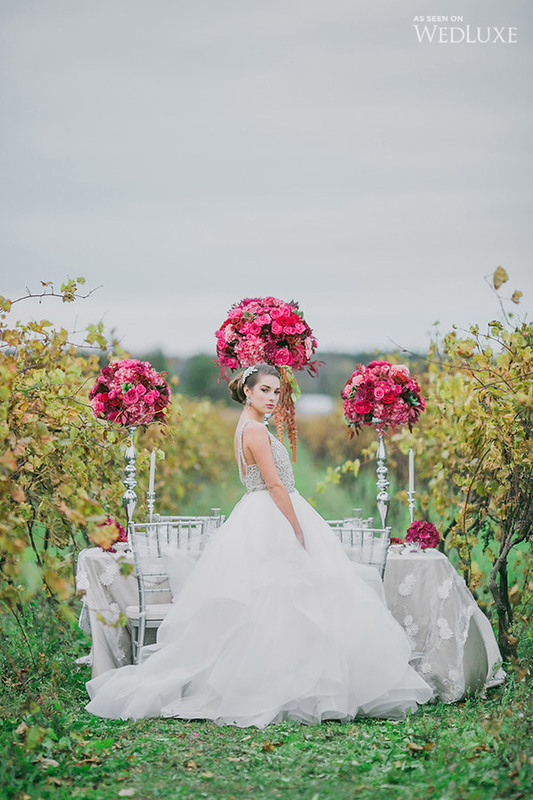 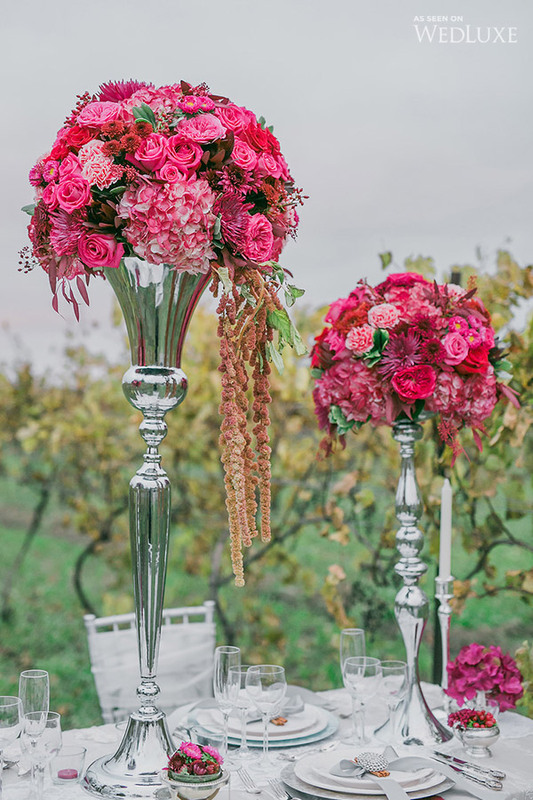 On a windy day in October, our creative team has put together a baroque vineyard style shoot, at ‎Ontario’s Willow Springs Winery. 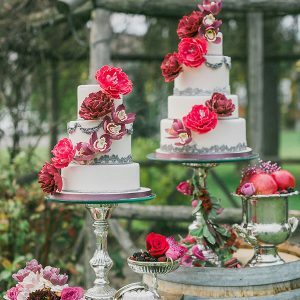 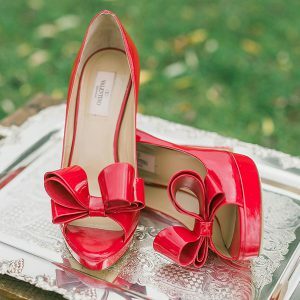 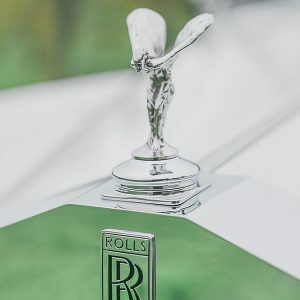 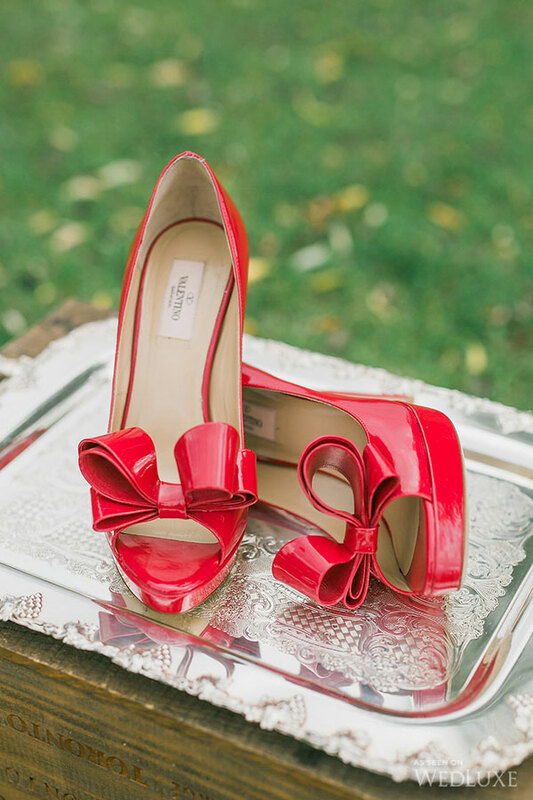 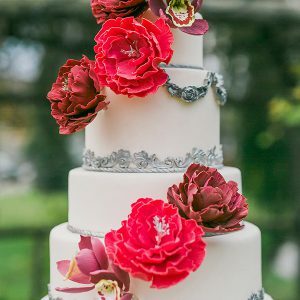 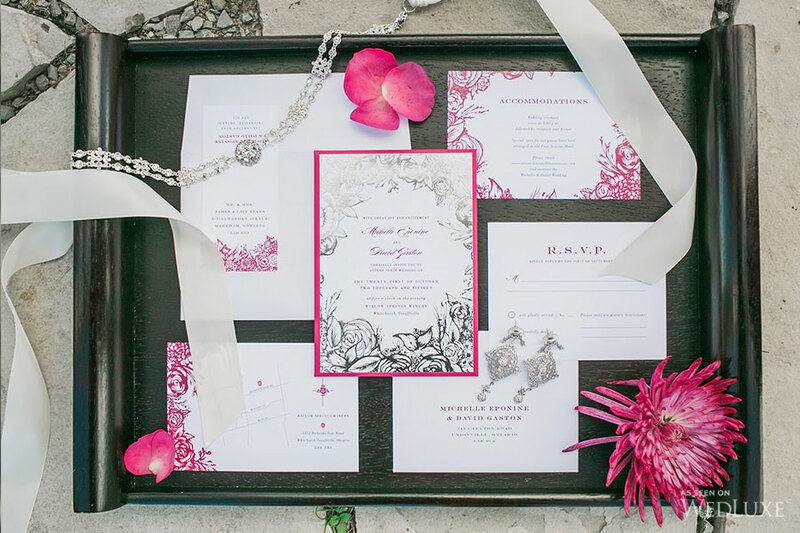 This creative collaboration project was for the Canadian leading luxurious wedding magazine, Wedluxe, and was featured on their gorgeous blog. 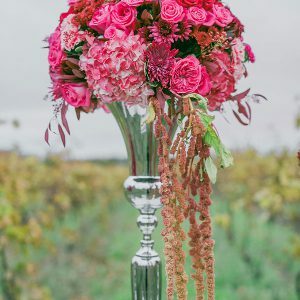 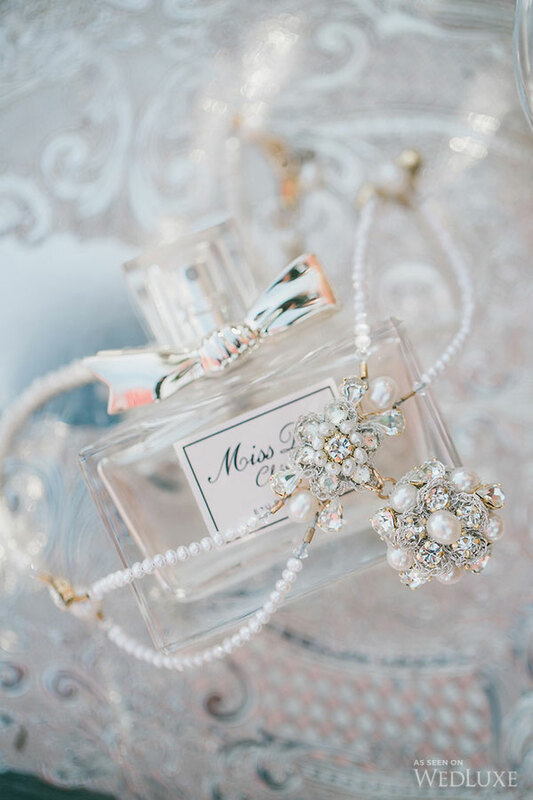 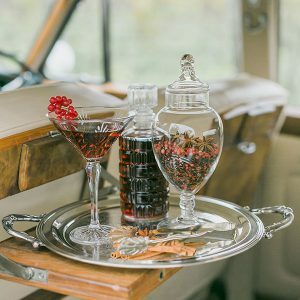 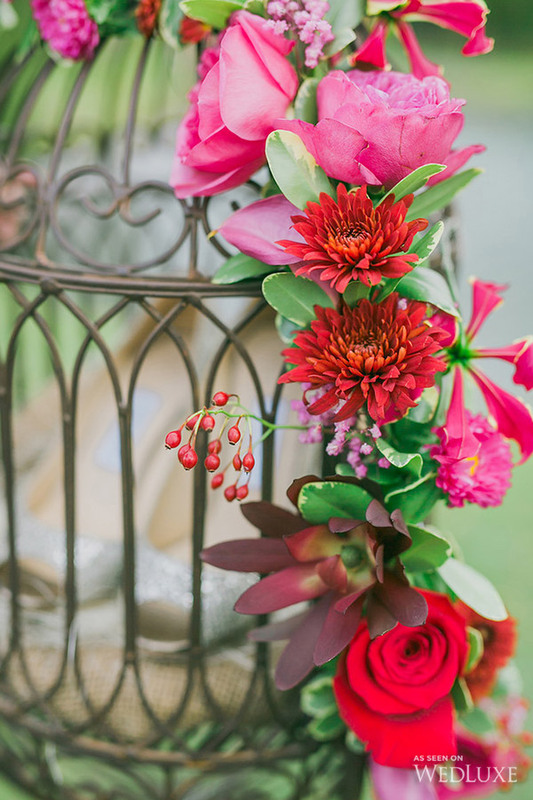 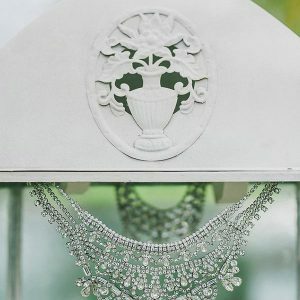 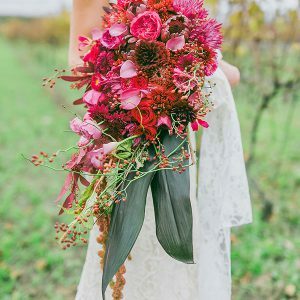 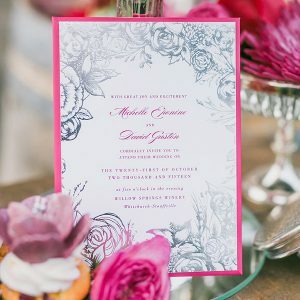 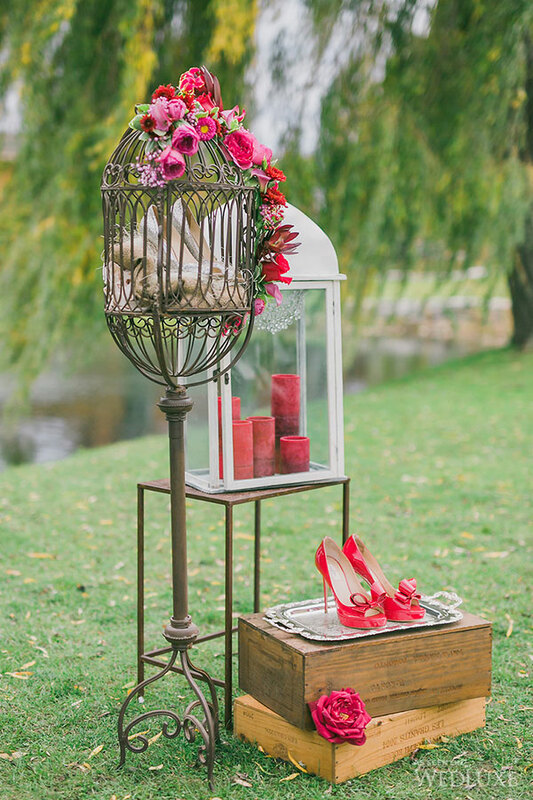 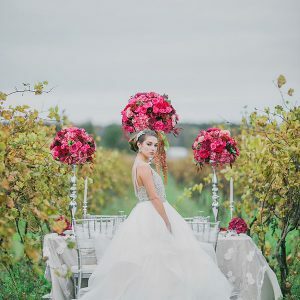 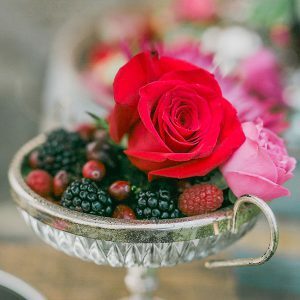 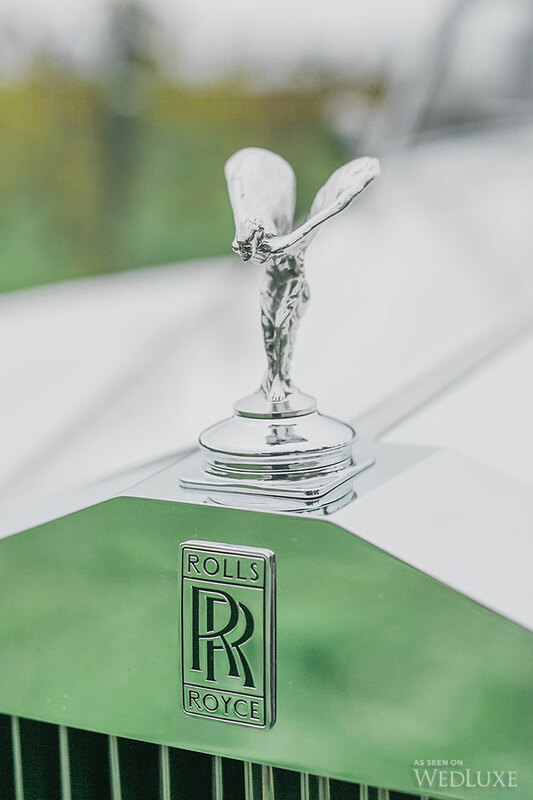 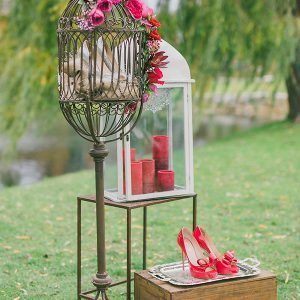 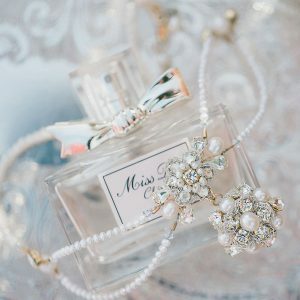 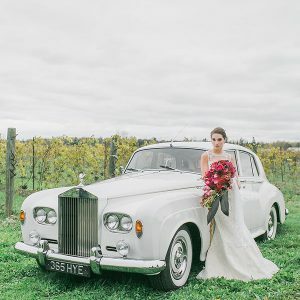 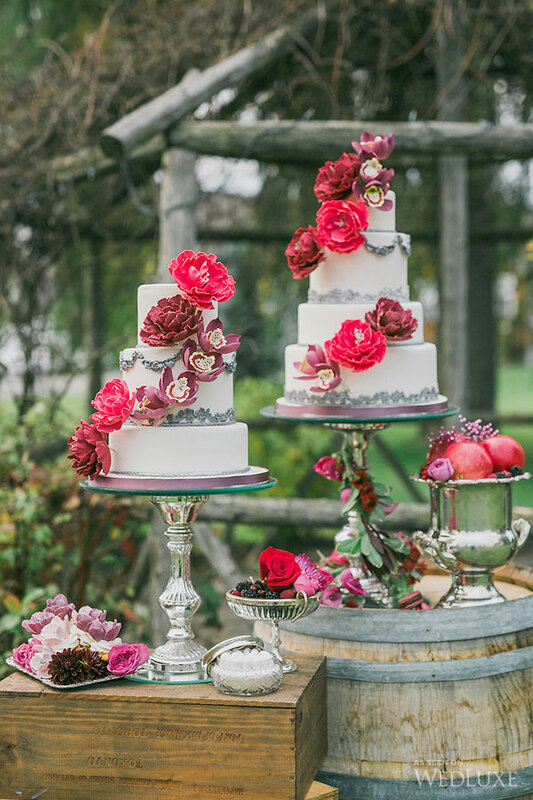 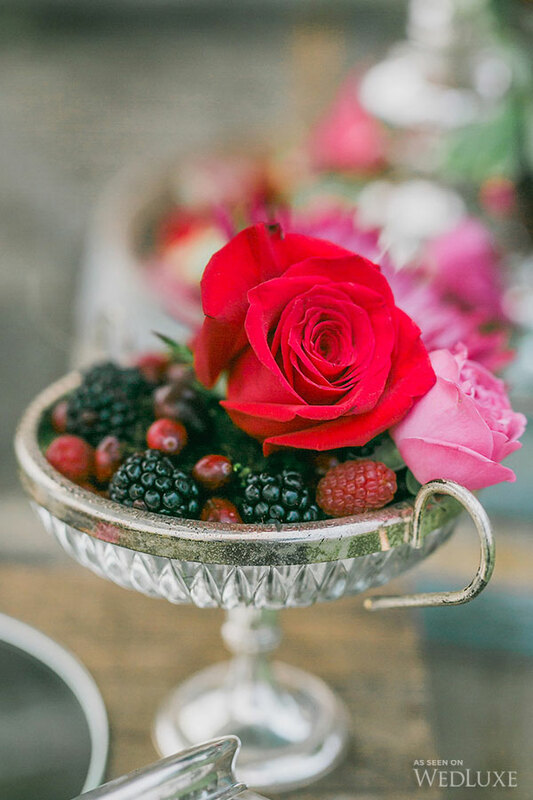 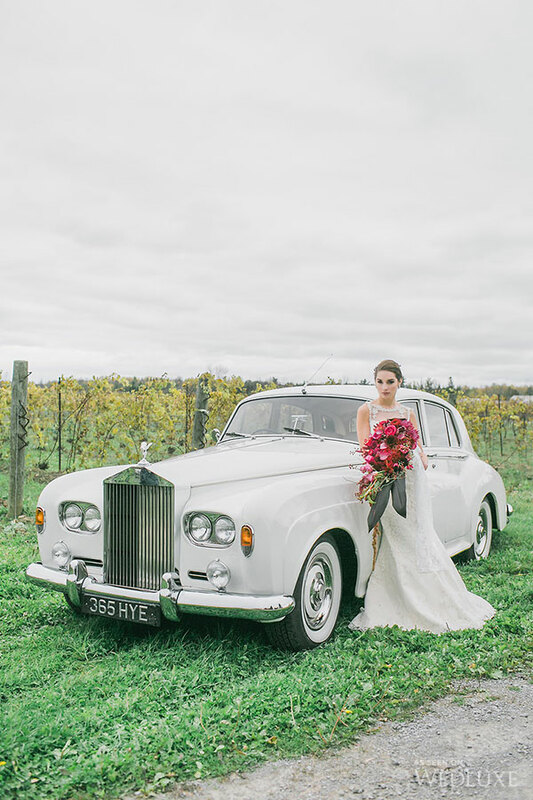 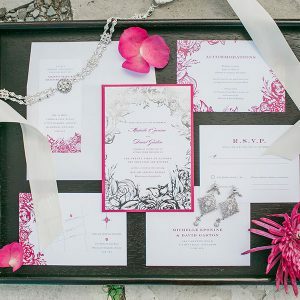 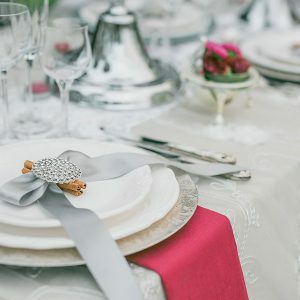 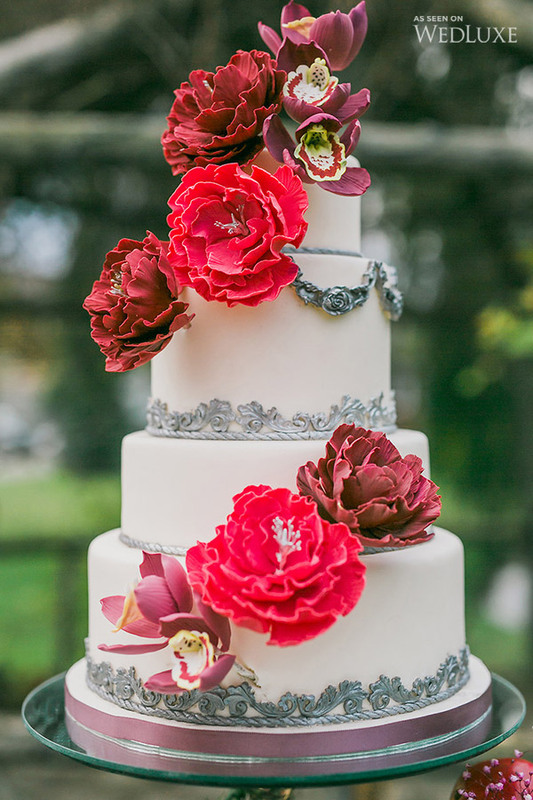 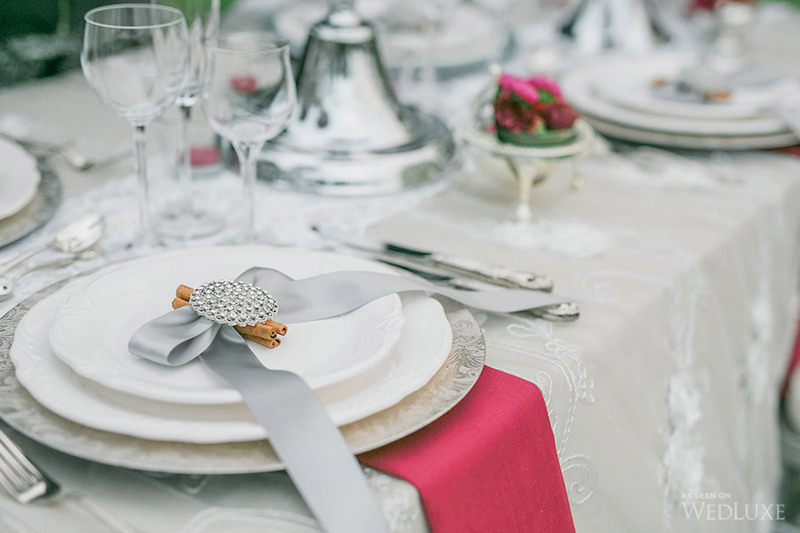 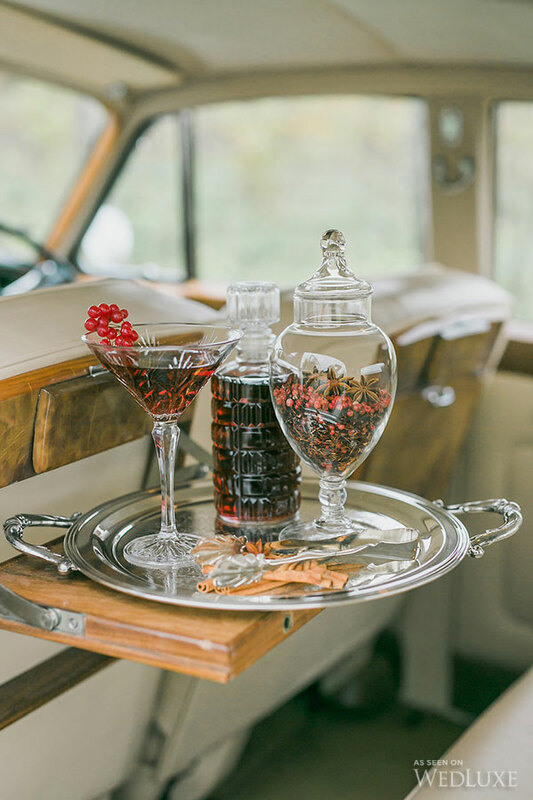 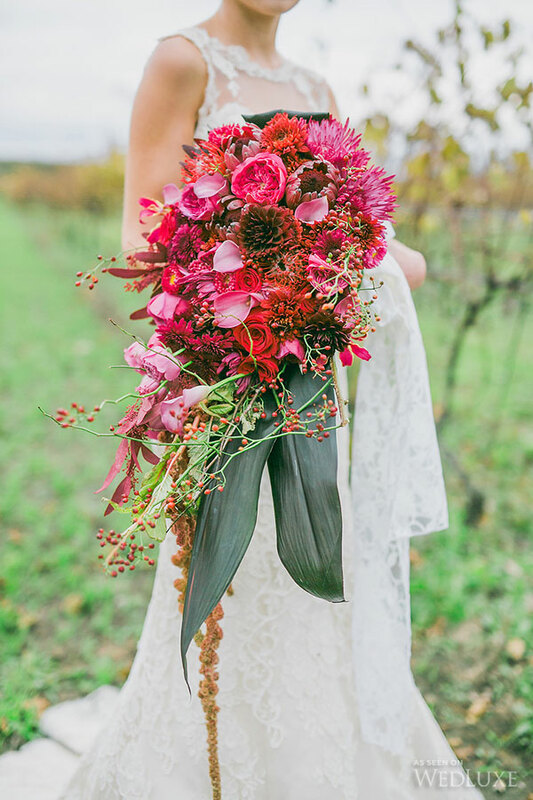 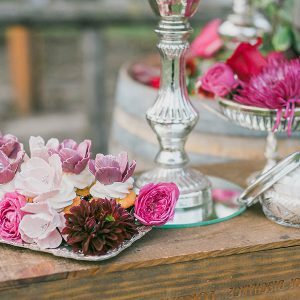 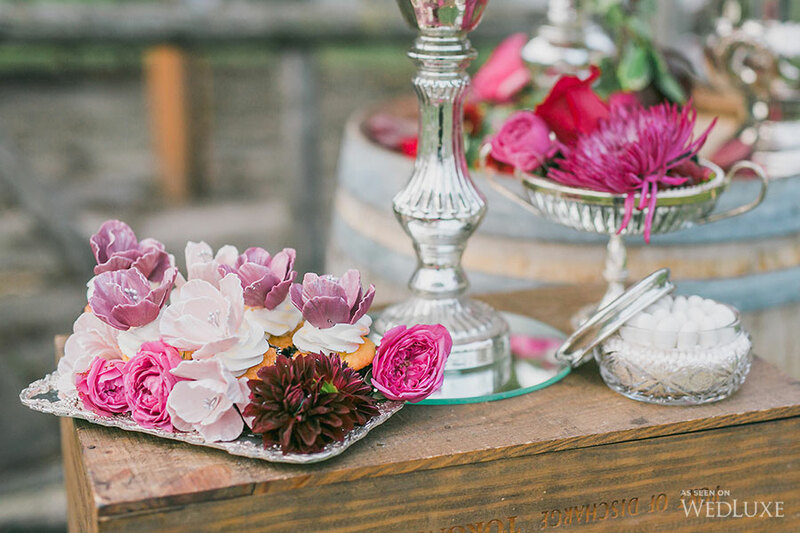 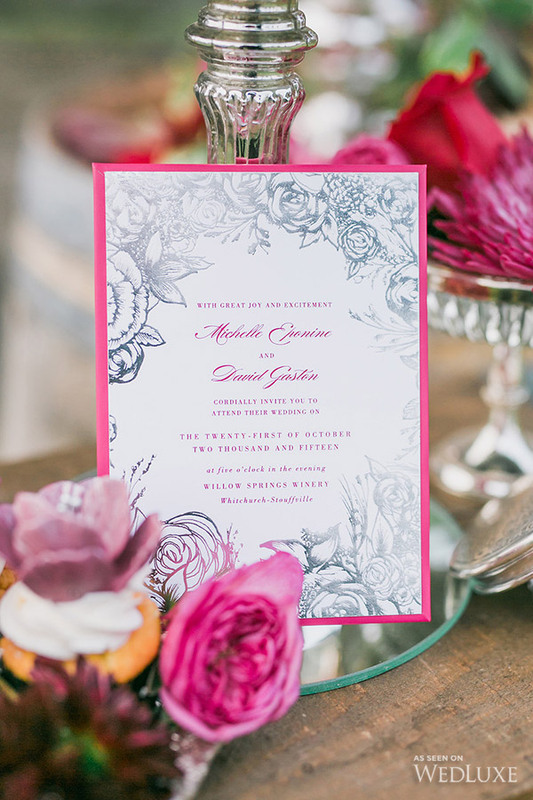 ‎Ontario’s Willow Springs Winery provided a beautiful backdrop and inspired every detail of this rustic-meets-luxe shoot from Rhythm Photography. 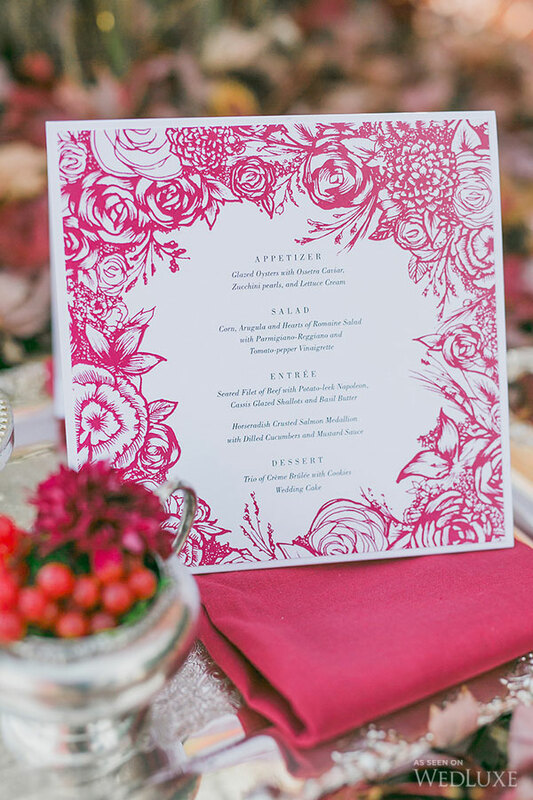 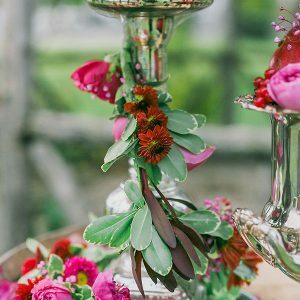 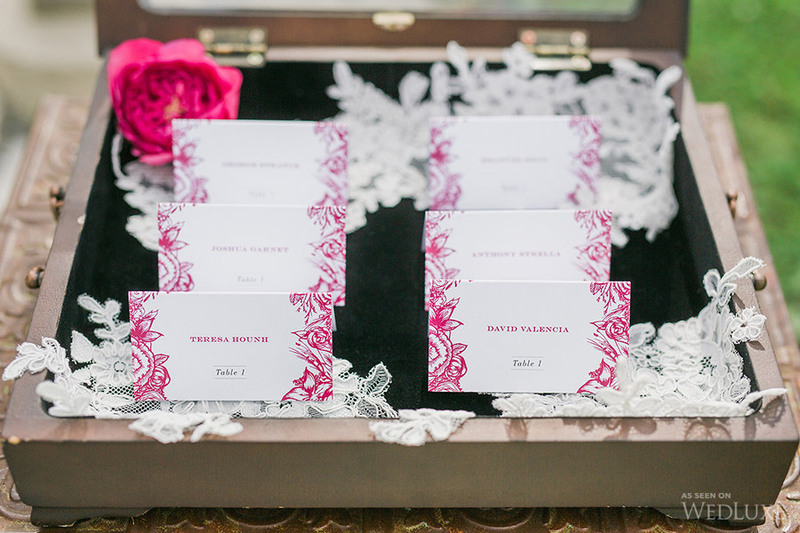 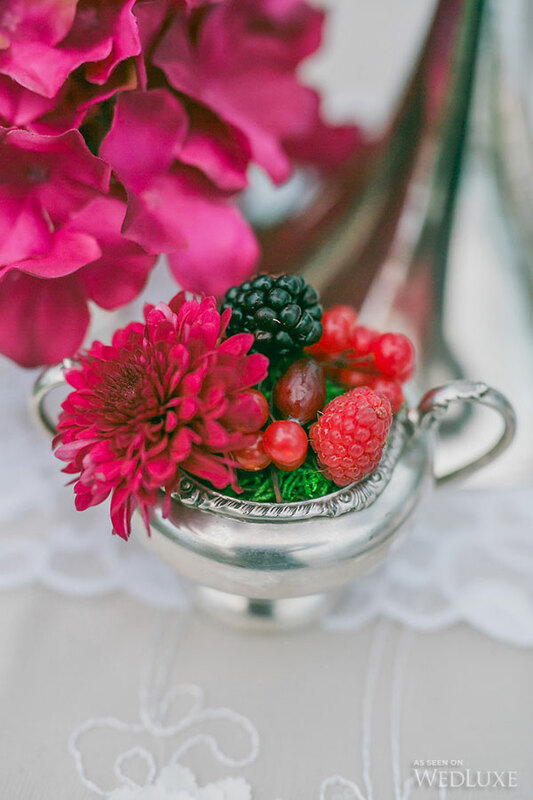 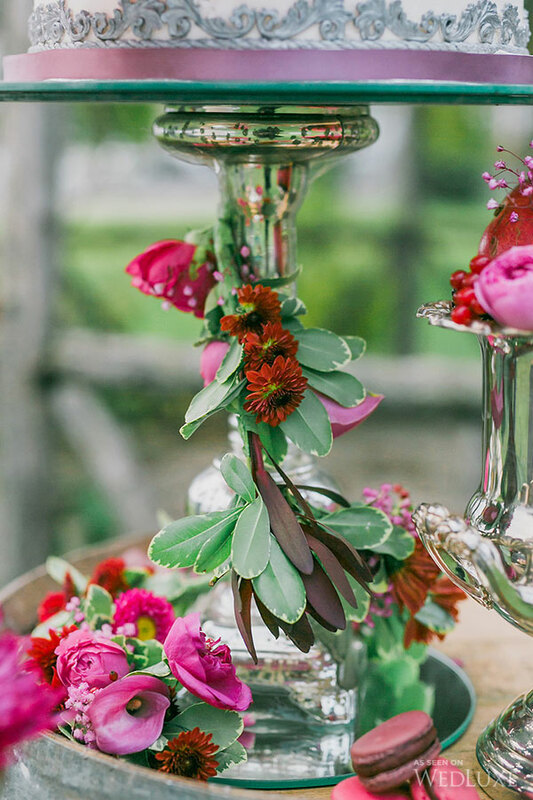 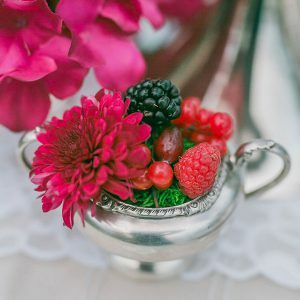 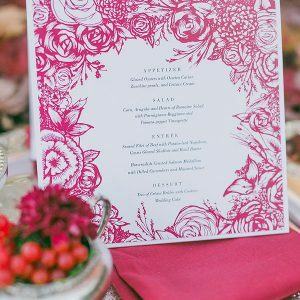 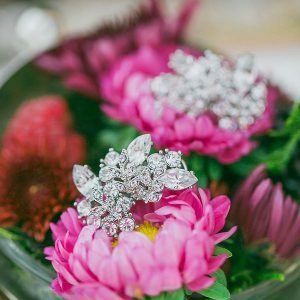 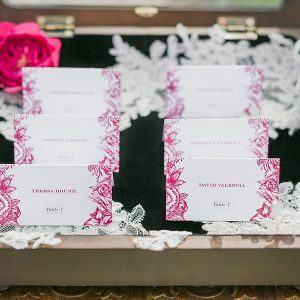 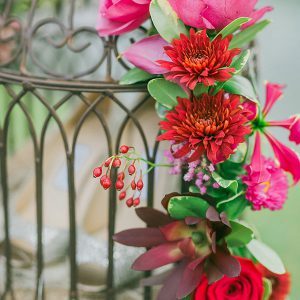 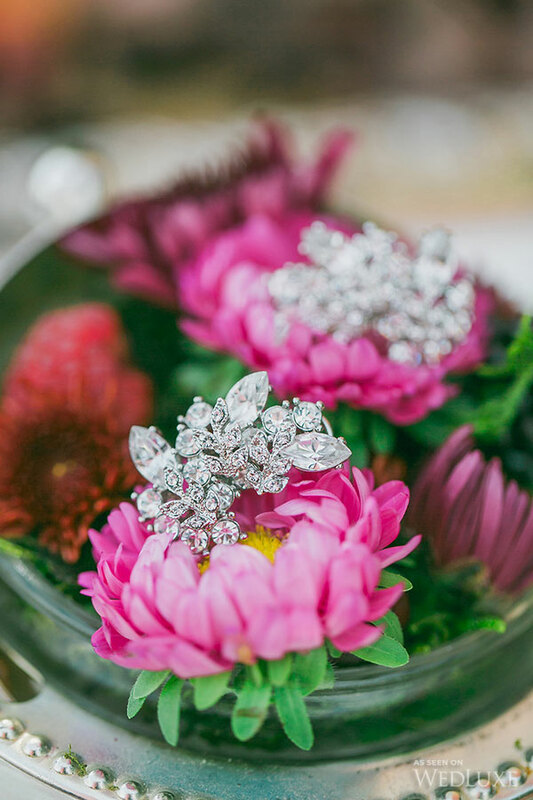 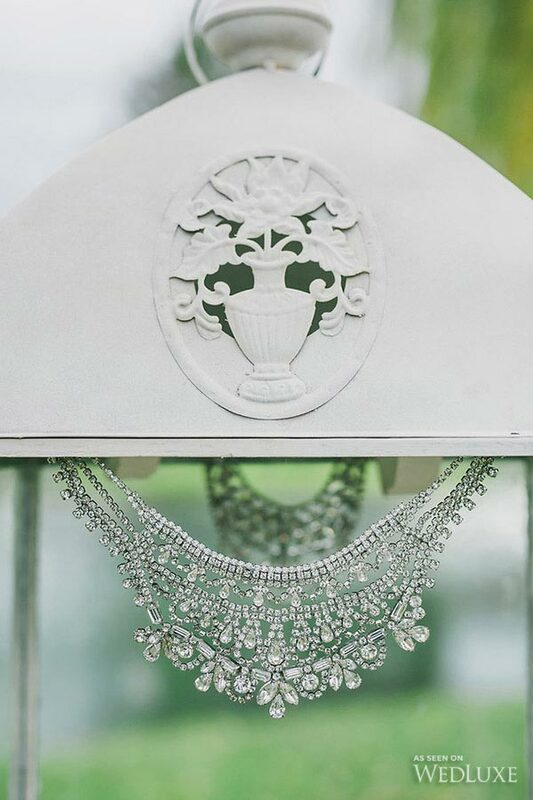 Creative Director Phoebe Lo of Phoebe Lo Events also found inspiration in the Baroque period, and Secrets Floral Collection has provided ornate floral and décor throughout this shoot.